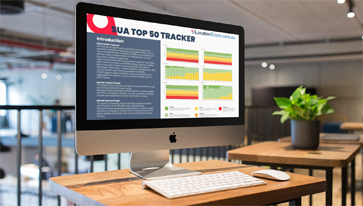 Happy Anniversary SUA Top 50 Tracker!! 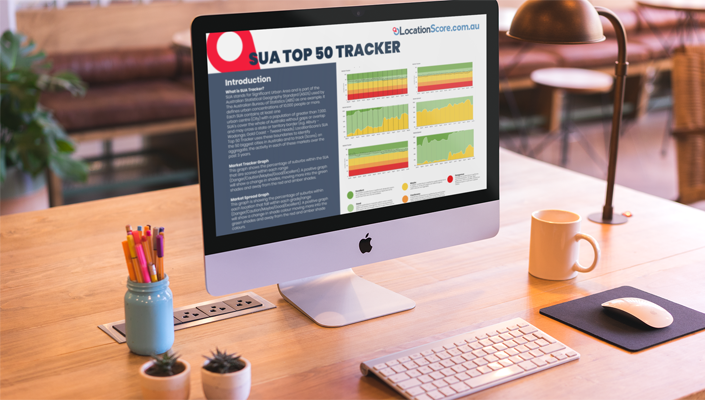 It's been a year since we first published our SUA Top 50 Tracker and to celebrate this, we are releasing the Top 5 Gainers in the past 12 months! 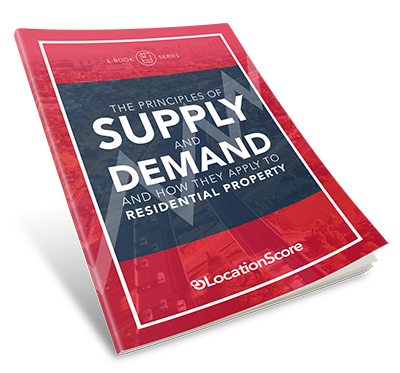 If you've been following the property market trend all these while, you will not miss all the headlines regarding a market downturn. 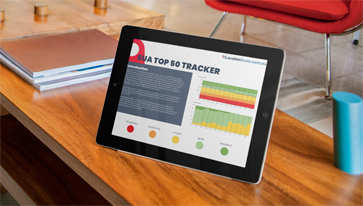 Whilst there are some truths in this matter, the Top 50 Significant Urban Area is indicating something else. 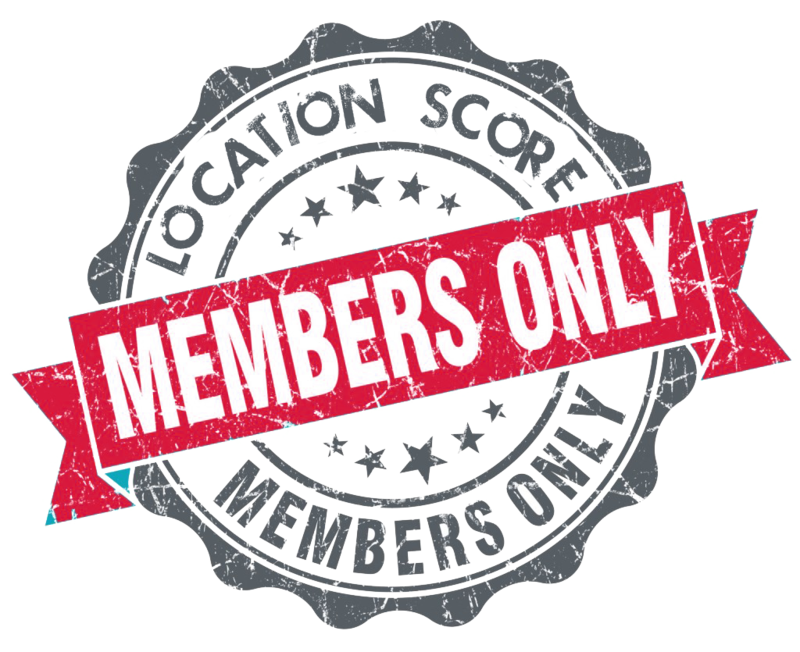 A lot of economic data is now being released and with the Banking Royal Commission's Final Report, are there ary changes in the market yet? Happy New Year! 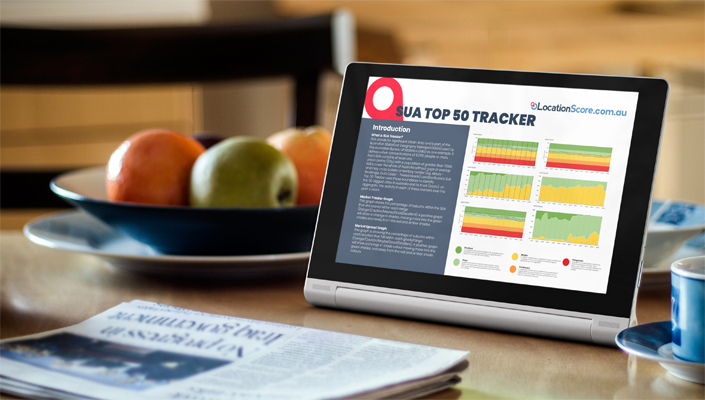 All of us at LocationScore wishes you a great year ahead. And well, with 2018 just gone, it was certainly an interesting year. Let's see how the first month of 2019 has done. 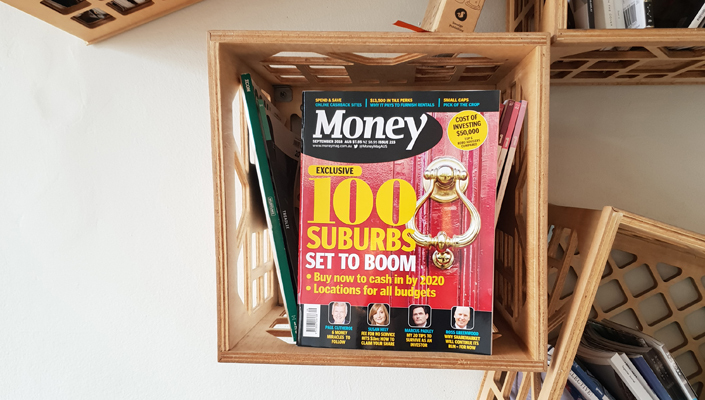 Featured as the cover story of Money Magazine, our LocationScore Lads talk about the top 100 suburbs set to boom in Australia! 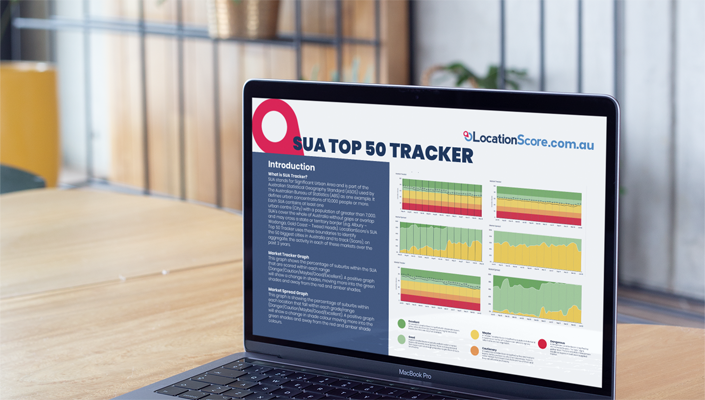 The LocationScore Lads appeared on The Property Couch, Episode 193 to talk about this month's SUA Tracker Report! 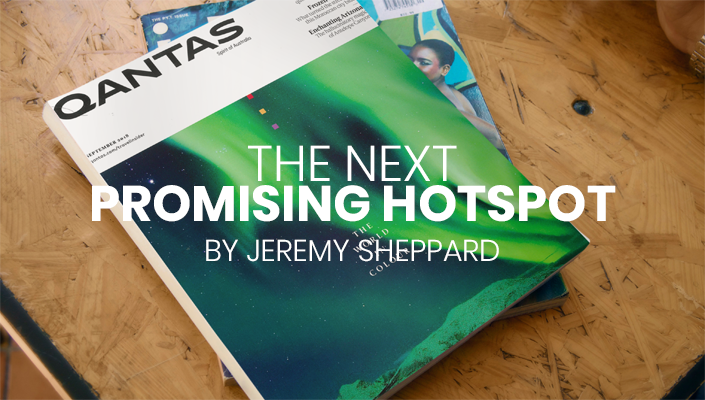 This time on Qantas Travel Insider Magazine, Jeremy was asked to pinpoint a few of the suburbs that will grow in the coming years and why! 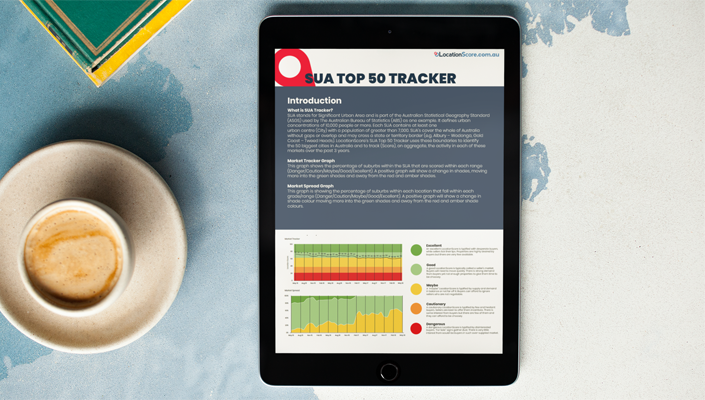 There cannot be a better time to release our Top 50 SUA Tracker Report for September 2018! 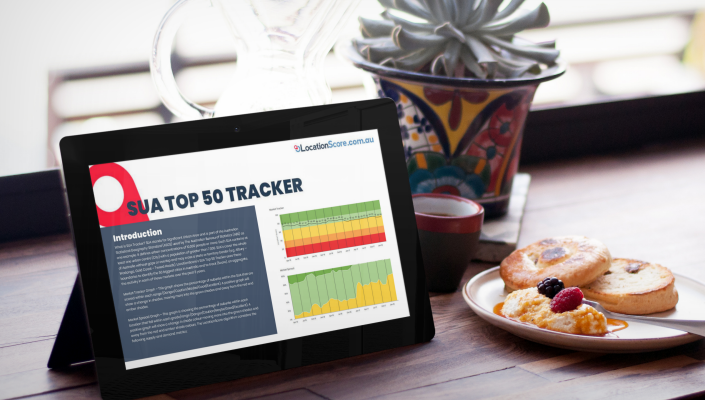 With all the doom and gloom going floating around the media recently, how has our top 50 Significant Urban Areas performed? 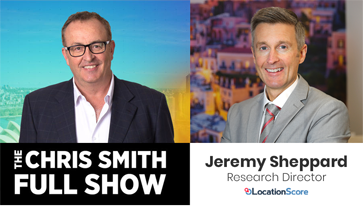 Jeremy Sheppard chats with Chris Smith from 2GB Radio on some of the markets that are performing well now.